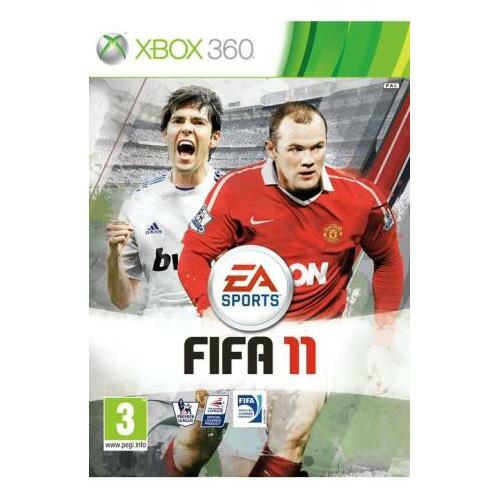 One of the worlds longest running and successful sports games franchises returns with the all new and award winning FIFA 2012 game. Leading industry developers EA Sports are back and bring you this all new game which features much improved graphical content and game play engine that is sure to keep you and your friends on the edge of your seats for hours on end. Multi award winning and extremely successful video games developers EA Sports are proud to bring you one of the most highly anticipated video games releases of the year. 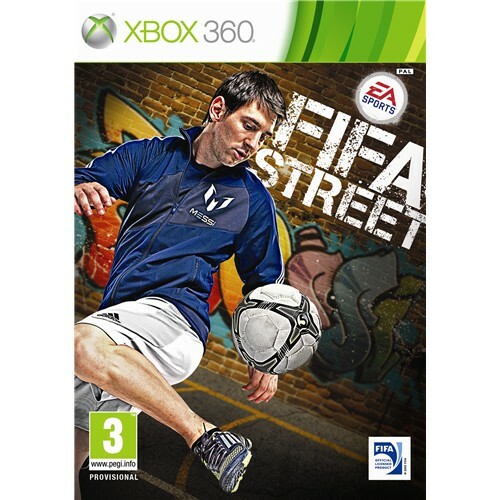 This all new FIFA Street game allows players to test their skills against some of the finest players the world has ever seen so you need to ask yourself have you got what it takes to become the new number one? 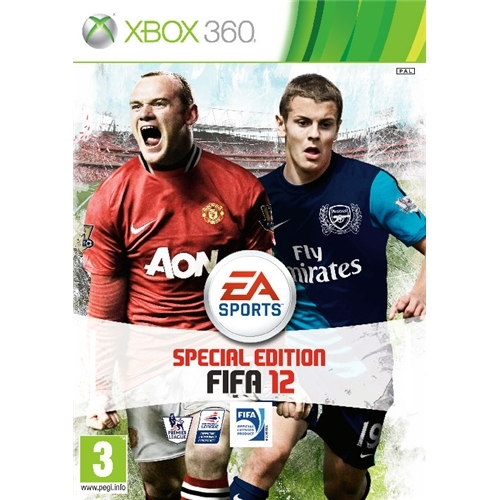 FIFA 2011 which is now available on the Xbox 360 is the newest part of one of the most successful video games series of all time from EA Sports. This all new game features the latest squads and team information as well as providing some of the most advanced graphics of any other football game. 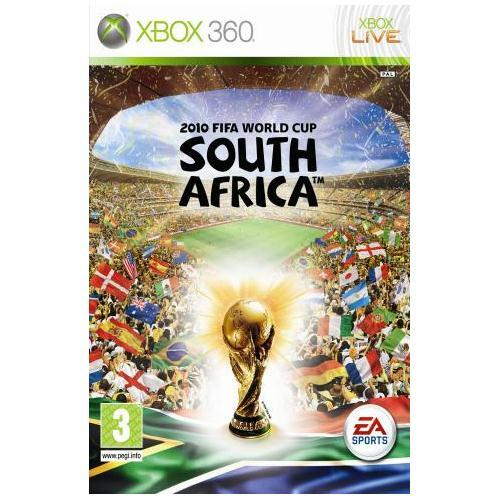 FIFA 2010 South Africa from EA Sports sees players thrust into one of the most competitive footballing competitions the world has ever seen. Players will be charged with leading their chosen country all the way to the final and the title as they attempt to life the prestigious World Cup trophy. 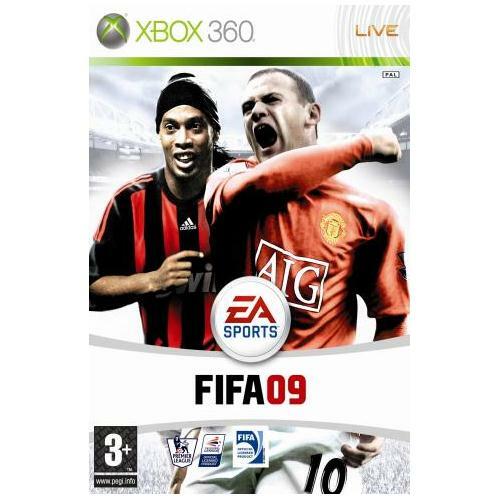 One of the most successful video gaming franchises of all time returns and EA Sports bring you arguably the best edition to date which of course is FIFA 2009. This all new edition features much improved game play engine as well as jaw dropping graphics that will be sure to bring out yours and your friends competitive sides.